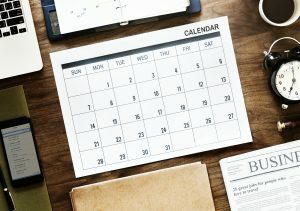 image-sharing, social media and more. Developed to help primary school pupils safely navigate the internet and to address issues such as cyber-bullying. Created to address issues such as non-consensual image sharing, cyber-bullying and developing digital citizenship skills. 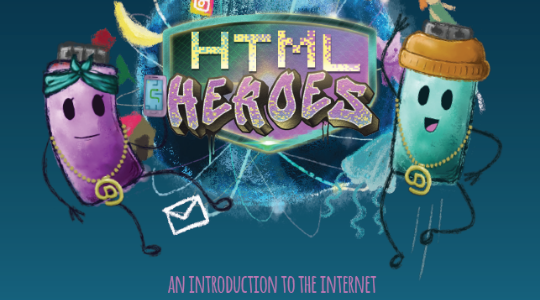 The HTML Heroes Programme is for primary school teachers who wish to introduce internet safety into SPHE for 3rd and 4th classes. 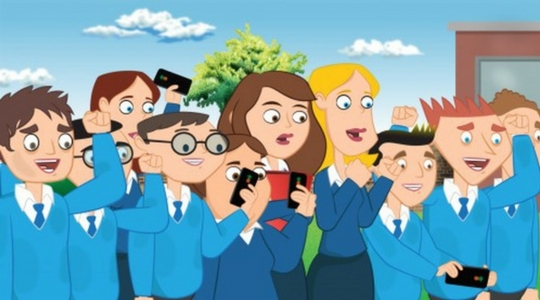 This Primary Anti-Cyber Bullying Teachers’ Handbook is an SPHE resource developed to engage 5th and 6th class primary school students on the topic of cyber bullying. 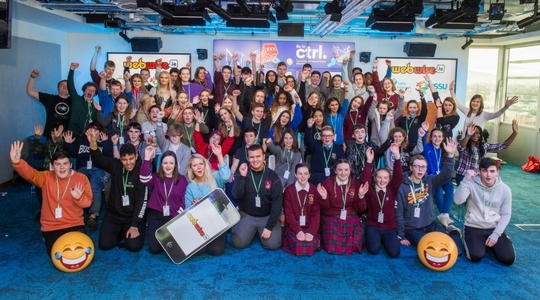 Created in partnership with An Garda Síochána, Be In Ctrl addresses the topic of online coercion and extortion and promotes safe online communication. This is a Junior Cycle post-primary resource. Lockers assists schools in coping with and preventing the sharing of explicit self-generated images of minors. This is a Junior Cycle post-primary resource. 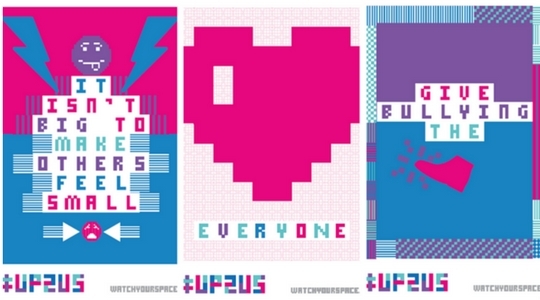 Take the first steps to beating bullying in your community by ordering a free #Up2Us Anti-Bullying Kit today. This is a Junior Cycle post-primary resource. The SID Ambassador Programme aims to empower students to become safe, responsible digital citizens through peer-led training. This programme is open to post-primary students. The team at Webwise has put together a series of videos on internet safety addressing a range of topics for both primary and post-primary level. Creating an AUP is vital for your school. The team at Webwise have developed an Acceptable Use Policy Generator which is free for all schools to use. Our easy to use tool allows you to customise an Acceptable Use Policy based on your school needs. Advice and support for teachers on key issues such as making friends online and sharing personal information. 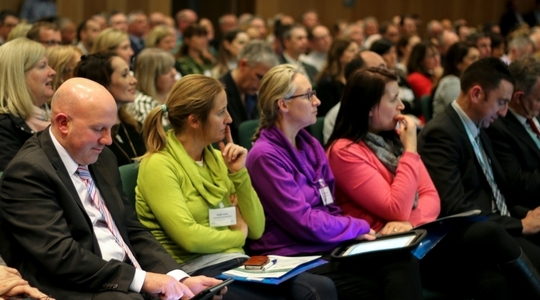 For many years we have been invited to present workshops and talks at conferences and events for educators in Ireland on the issues for schools and teachers that arise from children’s use of the internet.